In intros.gr, we developed a minisite for the Nutricia Baby Club, based on design made by Wunderman Athens, prime partner of intros.gr. Mothers registered to baby club are entitled to various gift, useful info, e.t.c. 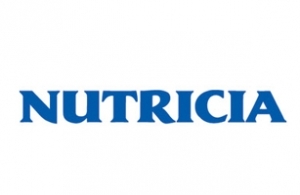 The minisite was developed in plain .html and .css front end development, in order to be incorporated to Nutricia's corporate site. Whether you want to create a well designed and developed website or you need a minisite for your promotional campaign, intros.gr can implement your idea. Do not hesitate to contact us for any of your questions, or request a quote for the implementation of your idea.